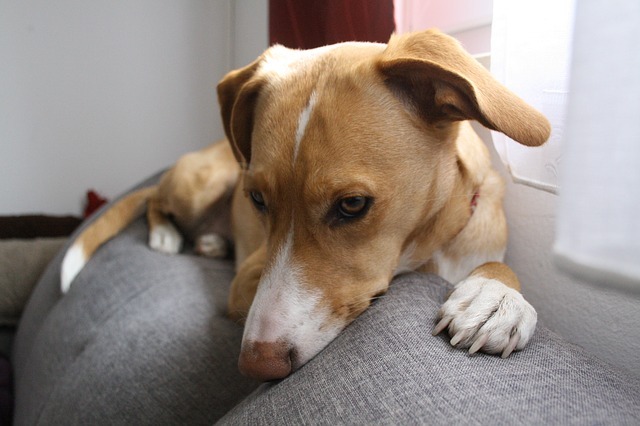 Furniture is one major host for adult fleas, eggs and larvae, as dogs often sit on sofas and chairs, and cats love to sit, walk and sleep on furniture. Vacuuming: Vacuuming daily is the first option for getting rid of fleas in furniture. When vacuuming, remove all of the couch and chair cushions and vacuum them as well as under them. 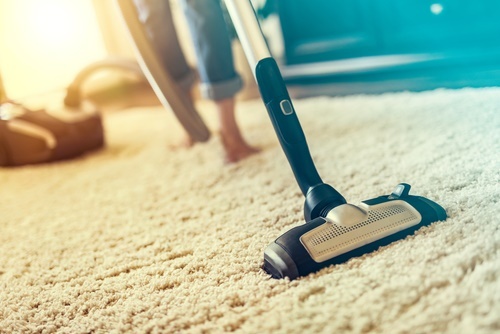 Try to vacuum all the inaccessible areas of the furniture, and do not forget the areas underneath, using a good quality suction vacuum cleaner. detergent would kill fleas, however, this does not solve the problem totally, since eggs and larvae hide in inaccessible areas. Datomaceous earth: Sprinkle diatomaceous earth (DE) all over the furniture, using a protective mask and goggles before spraying the dust. Make sure you blow the (DE) dust in to crevices and cracks in the furniture. Let the powder remain for a day or two and then follow up with vacuuming to remove the dead fleas from the furniture. Seal the disposable vacuum dust bag and dispose it in the thrash can out side your home. Remember, to take the dust bag outside, if any fleas are still alive they may find a way out of the bag and back onto your carpet or furniture. powders help kill fleas and keep them away for up to one full year. as per the instruction on the insecticide packet. The best method of removing fleas from furniture is to combine an adulticide that kills the adult fleas and an insect development inhibitor (IDI). Killing the adult fleas should be combined with insect development inhibitor that stops the egg, pupae and larvae from developing into the next stage of growth. Use insect growth regulators (IGRs) like Mithoprene and Pyriproxyfen. These have a long residual life and are very effective in killing flea larvae. In case of using sprays, wait until the sprays are completely dry before using the furniture. It is best to avoid using the furniture until they are vacuumed. What’s the best flea spray for furniture? 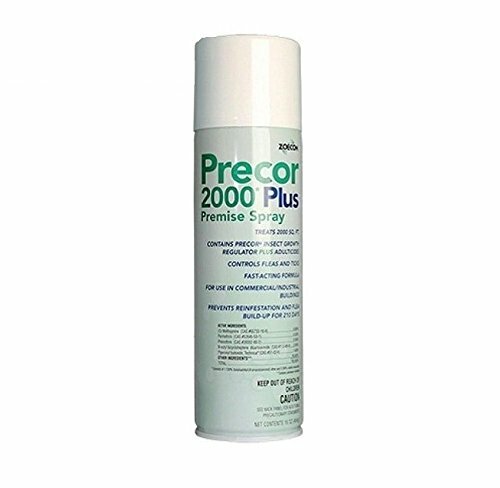 This is an advanced eco-friendly flea spray that works on every surface. It is an environmentally friendly product to use that does not require the use of any pesticide. 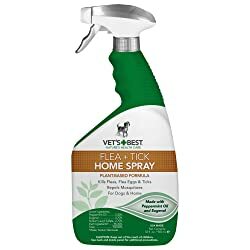 This is an effective product that eliminates fleas, flea eggs, and ticks by contact, without harsh chemicals. This is an environmental friendly product that uses a bio engineered formula to combat fleas. It provides a harmless and environmentally friendly solution to flea in carpets infestation while Killing all four stages of the flea life cycle: eggs, larvae, pupae and adults. 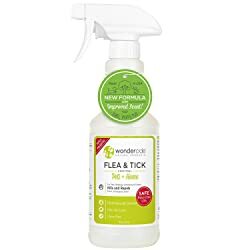 The Wondercide Flea and Tick and Mosquito Control Spray guarantees you solid results in a short period of time. You will be able to use the product to repel fleas and ticks at any time plus it is environmental free and safe to use. May be used on cats, dogs, bedding, sheets, carpet, furniture and fabrics. All insecticide treatments should be followed by vacuuming. The insecticides kill adult fleas, larvae and eggs however; the larvae that survive the insecticide treatment mature within a few weeks to become adults as per the lifecycle of fleas. That is when vacuuming will remove them from your furniture. Therefore, the bottom line is to use spray or dust insecticide that kills the adult flea as well as eggs, pupae and larvae. Combine adulticides with IGRs or IDIs. To rid the infestation of fleas in your furniture, follow it up with daily vacuuming. Remember, that flea control inside your house is not complete until you have treated your pet and removed fleas from your lawn and yard. Be careful when dealing with insecticides and always keep them away from children. 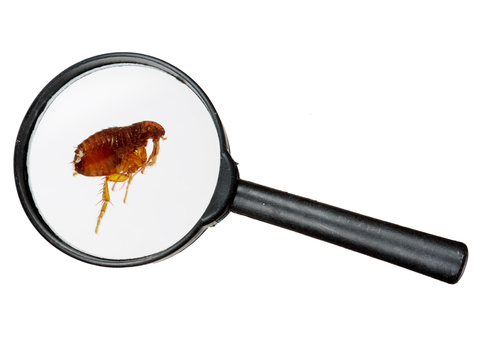 In addition, ask for the help of a professional pest controller if you have any doubts. And what spray do you recommend to do my furniture?